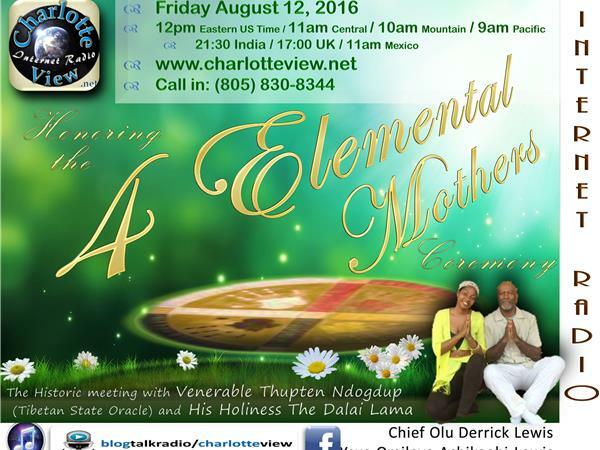 Charlotte View presents "Honoring the Four Elemental Mothers" A series of Ceremonies troughout the globe aim to diminish the Great Suffering coming to Earth as predicted by the Oracle and visions shared by our guests, Chief Olu Derrick Lewis and Omileye Achikeobi-Lewis. 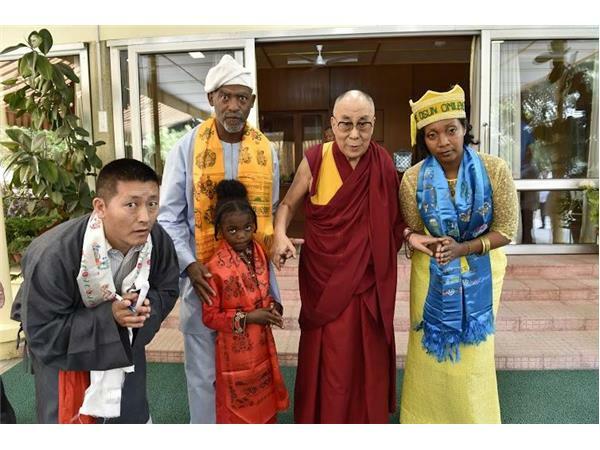 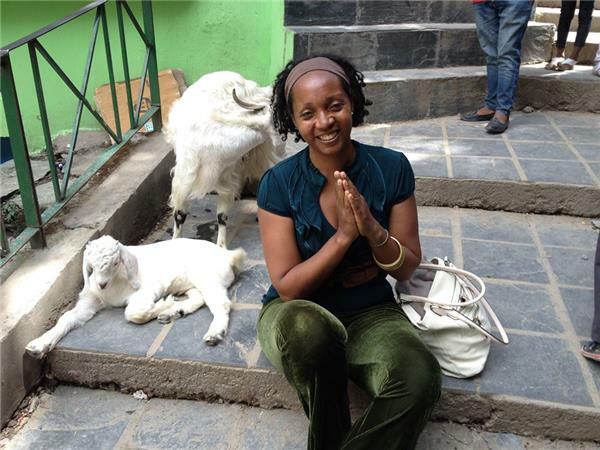 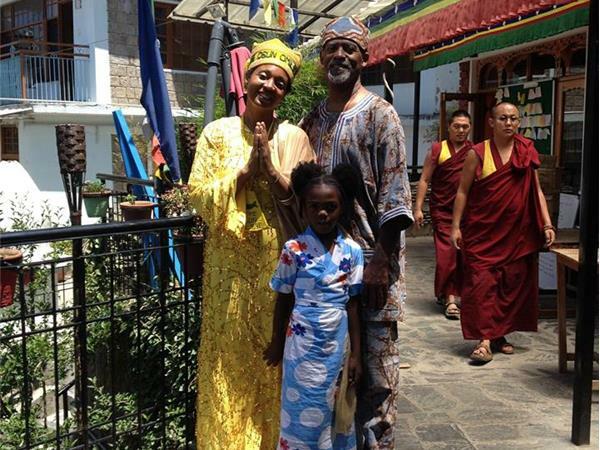 In April 2016 Yeye Omileye Achikeobi-Lewis received urgent planetary visions and messages and was told to share this with his Venerable Thupten Ngodup- The Tibetan State Oracle. 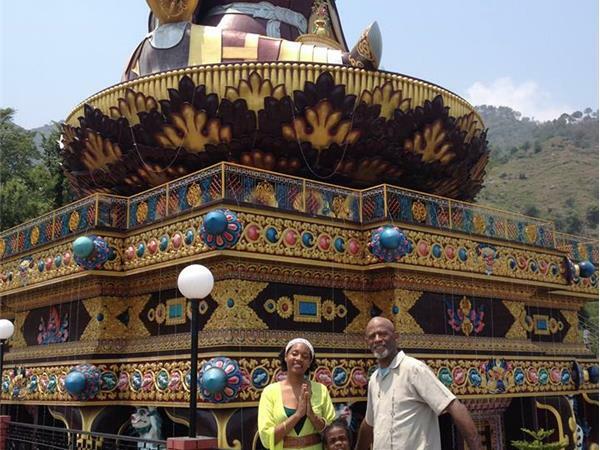 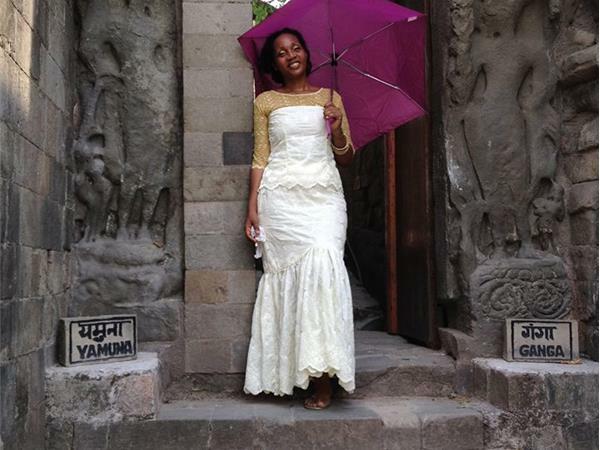 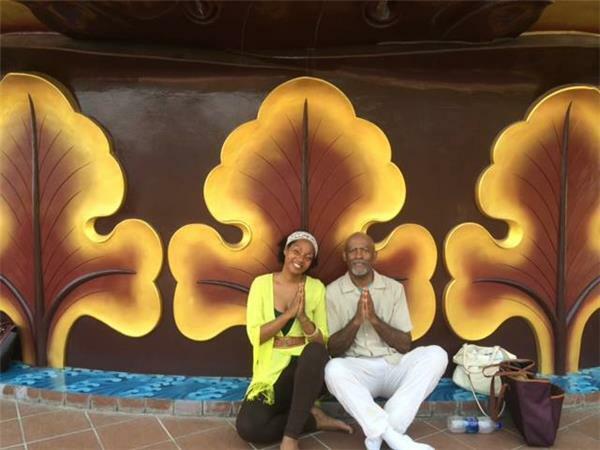 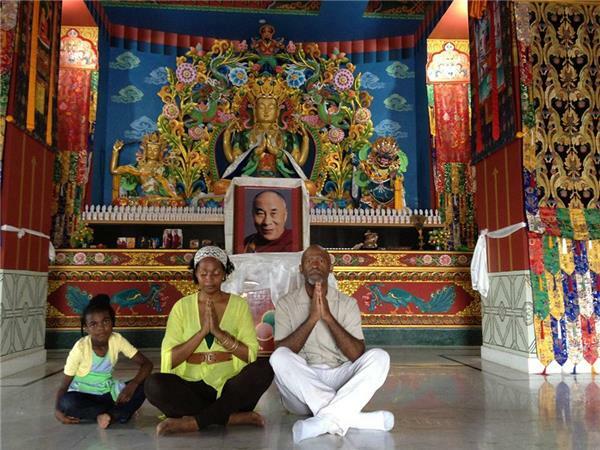 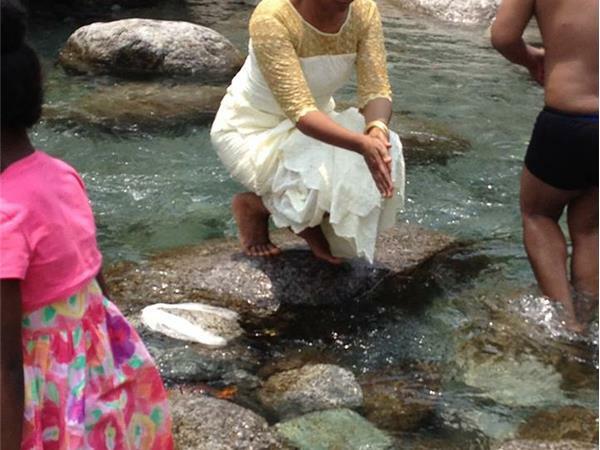 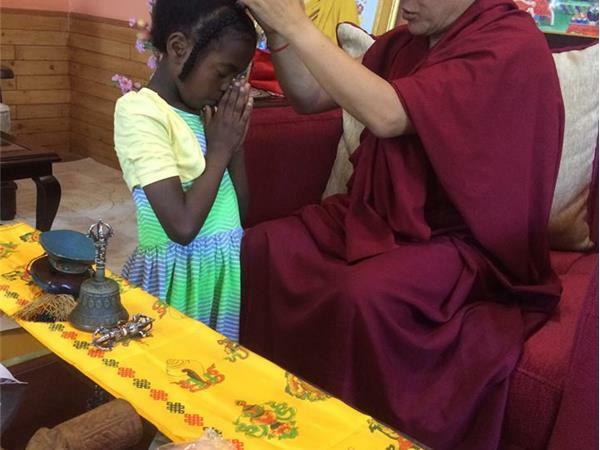 After an auspicious fundraising Omi and husband Chief Olu Derrick Lewis traveled to Dharamsala India. 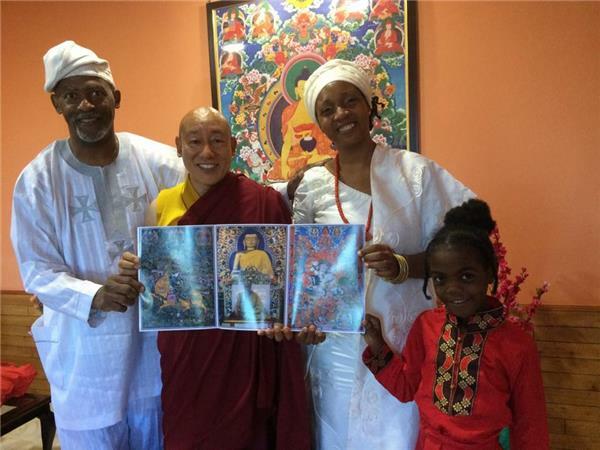 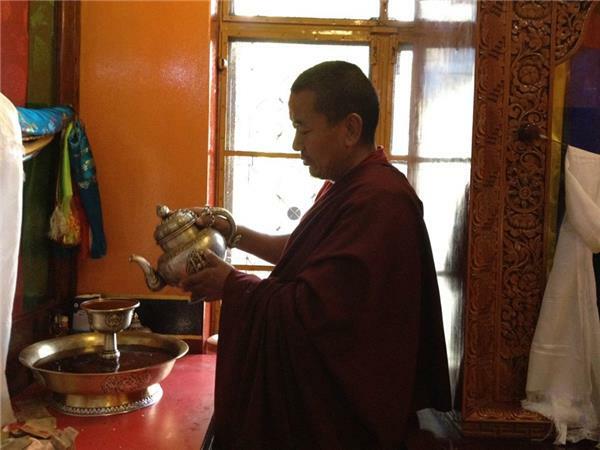 His Venerable Thupten Ngodup - The Tibetan State Oracle gave Omi and Chief Olu a special and powerful initiation. 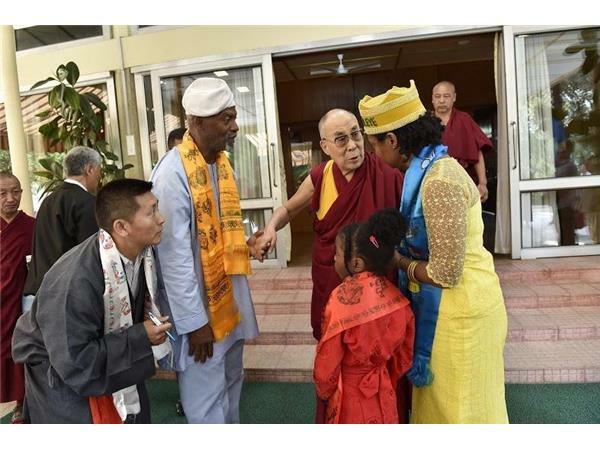 After which he arranged for them to meet with His Holiness the Dalai Lama. 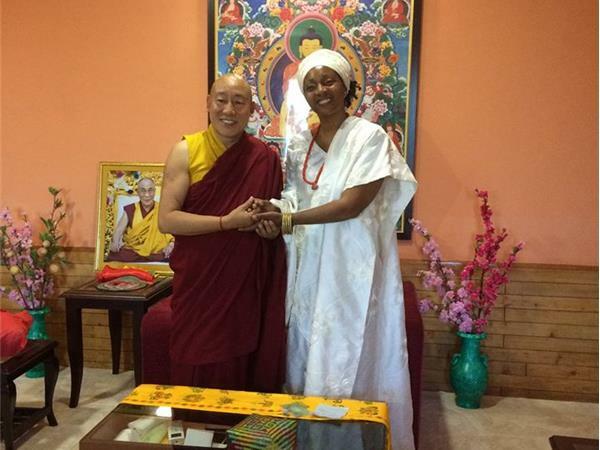 Both are the founders of Yeye Osun Institute of Elemental Mothers, the internationally recognized Humanity4Water Awards, Co-Founders of WaterSongline international prayer network for the waters, One of founding partners of UNICEF Interfaith WASH Alliance (GIWA). 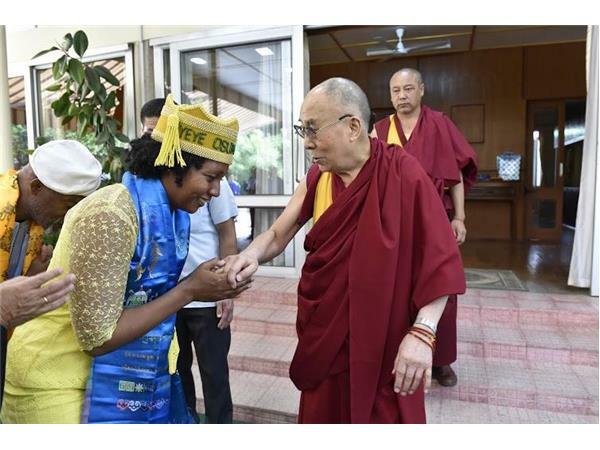 Both have also been invited to attend the United Nations and received blessings from His Venerable Thupten Ndogdup Kuten La – Medium for the Tibetan State Oracle and His Holiness the Dalai Lama.